The Professional Advisors Council of the Scranton Area Community Foundation cordially invites you to attend a free CLE/CE professional education seminar presented by Donald W. Kramer, Esq. covering the most relevant topics in nonprofit law including important tax law changes, the Johnson Amendment, Schedule B reporting, and more. CLE/CE credit is available at no charge. We also invite you to join us for beverages and appetizers immediately following the seminar for Scranton Area Community Foundation’s Annual Community Celebration. RSVP to Dana Hunter by Thursday, November 29th. 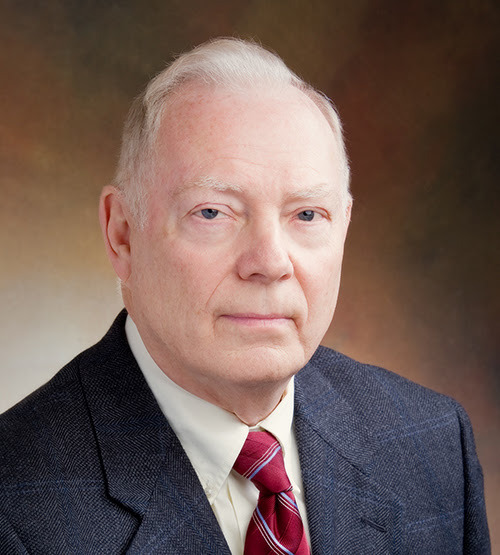 Donald W. Kramer, Esq., is the Chair of the Nonprofit Practice Group at Montgomery, McCracken, Walker & Rhoades, and is the Editor & Publisher of Don Kramer’s Nonprofit Issues®. He has more than 40 years of experience in nonprofit law as a lawyer, teacher, writer, publisher and board member.